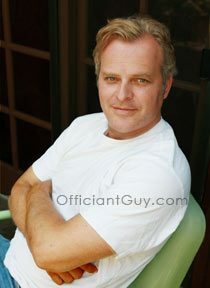 One of the top wedding officiants and ministers in California, the Officiant Guy can marry you any day of the week. He’s an elopment specialist for your wedding Los Angeles style, however he can also with ease perform your planned weddings. If you are looking for officiants for weddings in Los Angeles or Orange County or even Ventura County then he’s YOUR Guy. California law requires that both wedding parties are 18 years old, must appear together (no proxy weddings), and must have government issued picture ID (a birth certificate is not allowed). Click on each ceremony to find out more. Some of these are unique wedding ceremony ideas. Chris has been the wedding official at them all and often combining the various wedding ceremonies here and it’s all up to you! If you are looking for wedding officiants and ministers, then Officiant Guy is your Guy. 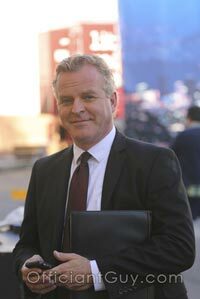 He is the best officiant for wedding ceremonies in Los Angeles.